From today, I have officially finished developing Shi No Mori and it is ready to be played by the public. It's been a long journey creating this small game but the experience was amazing and all of you people who supported me and the other developers made it worthwhile. From today, I have officially finished developing Shi No Mori and it is ready to be played by the public. It's been a long journey creating this small game but the experience was amazing and all of you people who supported me and the other developers made it worthwhile. I just want to say thank you to all of you, including the people who helped me make the game. The game wouldn't have came as far as it has without your support and for that, I am forever grateful. I'll continue to patch the game when needed for as long as I can. I hope you all enjoy the game when it is released next Friday (Friday 13th June) and please don't hesitate to contact me if you find any bugs! 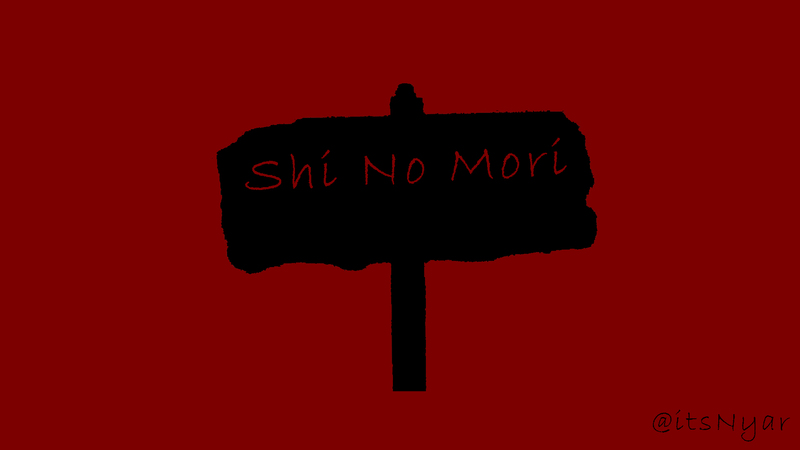 For further news on Shi No Mori and my future game projects, follow me on Twitter.